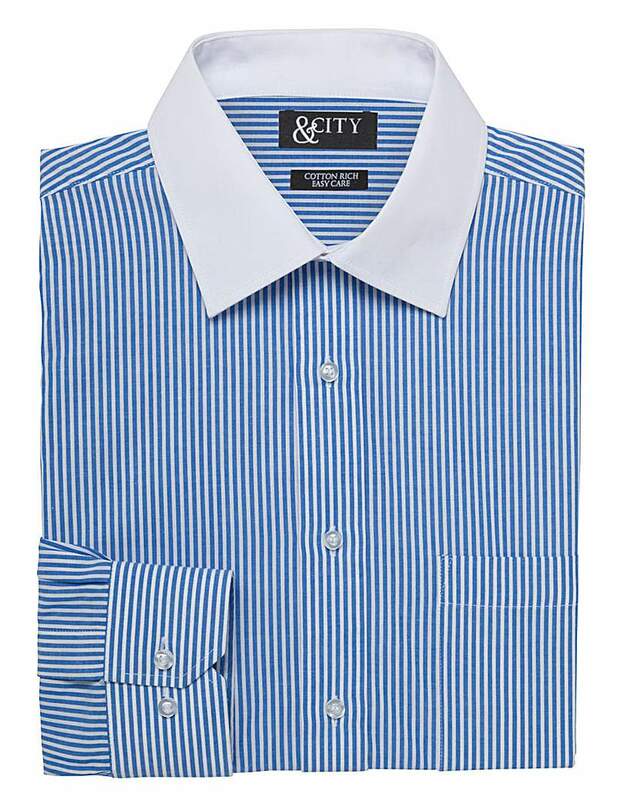 Classic striped long-sleeve formal shirt from &City. 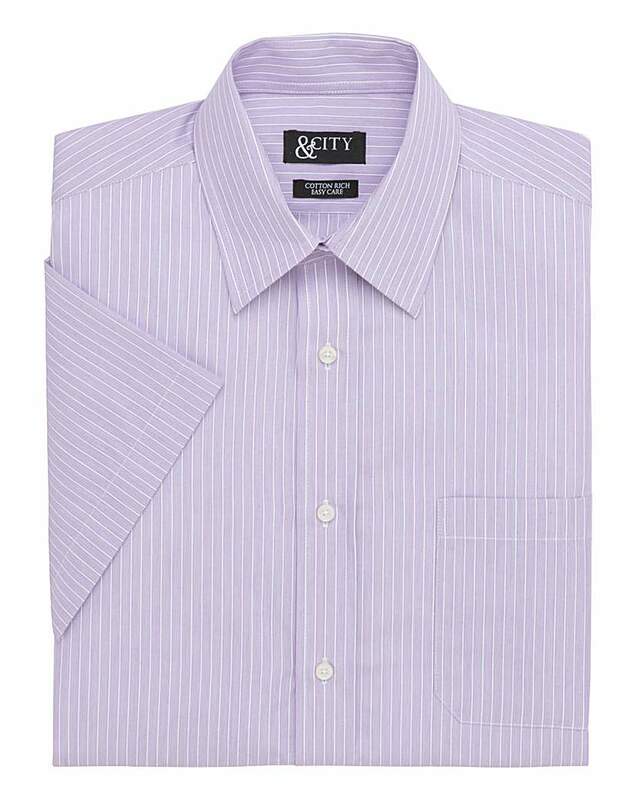 A formal wardrobe is not complete without a classic bengal striped shirt. 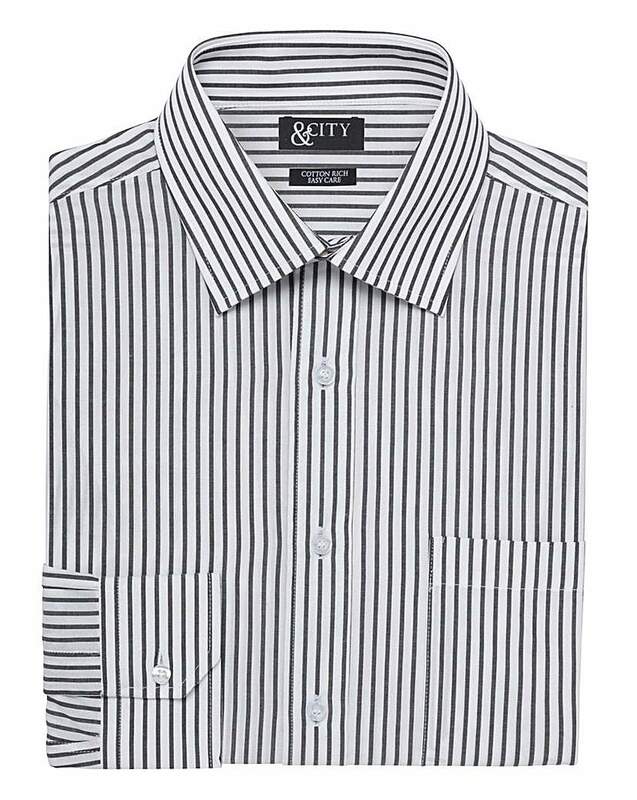 &City Mighty long-sleeve striped shirt. 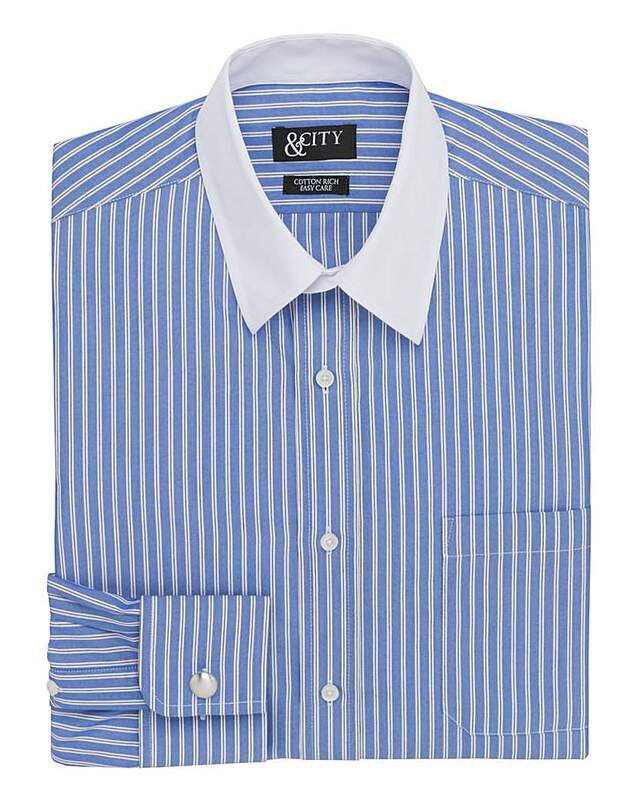 &City Mighty short-sleeve striped shirt.